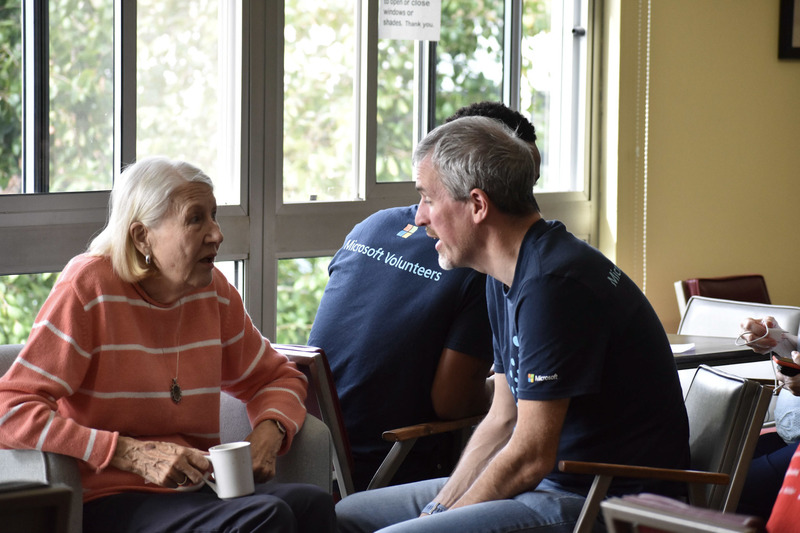 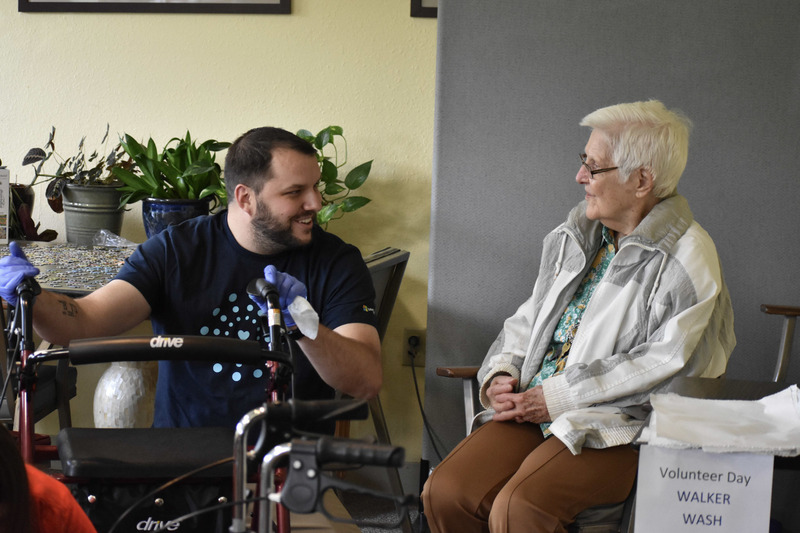 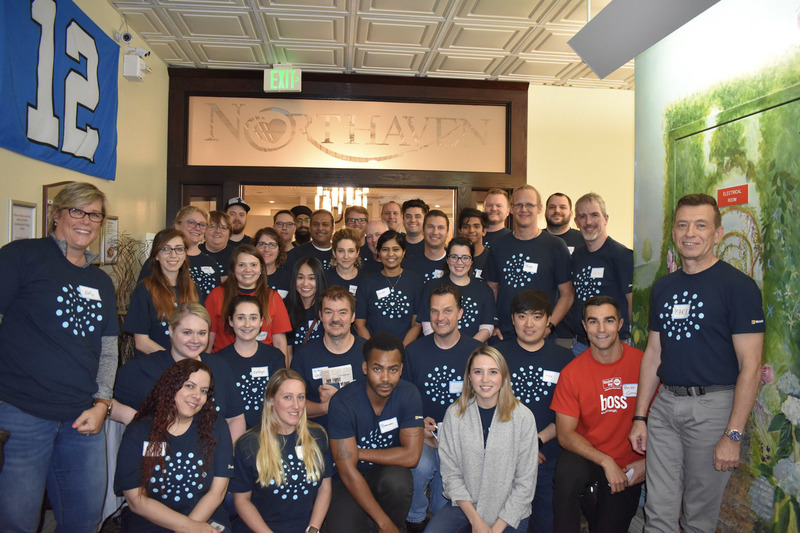 On September 19, 2018, a team of Microsoft employees interacted with Northaven residents to create a delightful day for all. 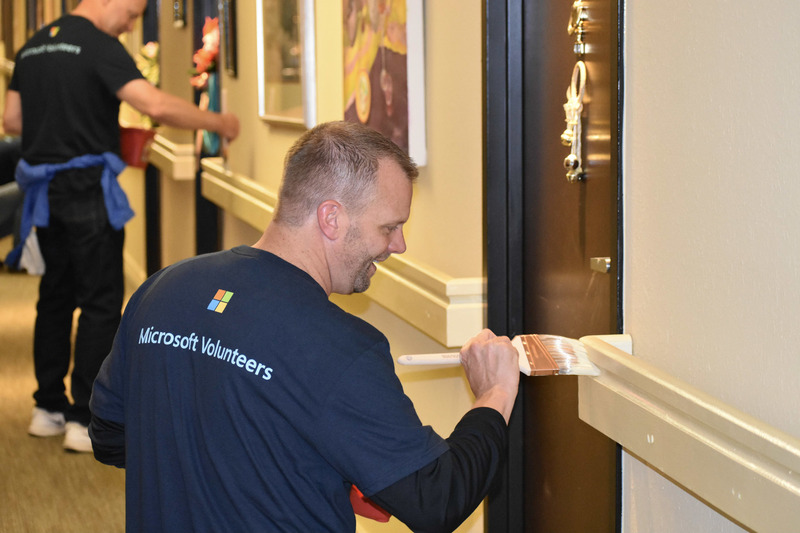 Fifty Microsoft volunteers broke into three groups: maintenance, lifestyle and tech support to wash strollers, organize the library, play Wii bowling and provide tech support. 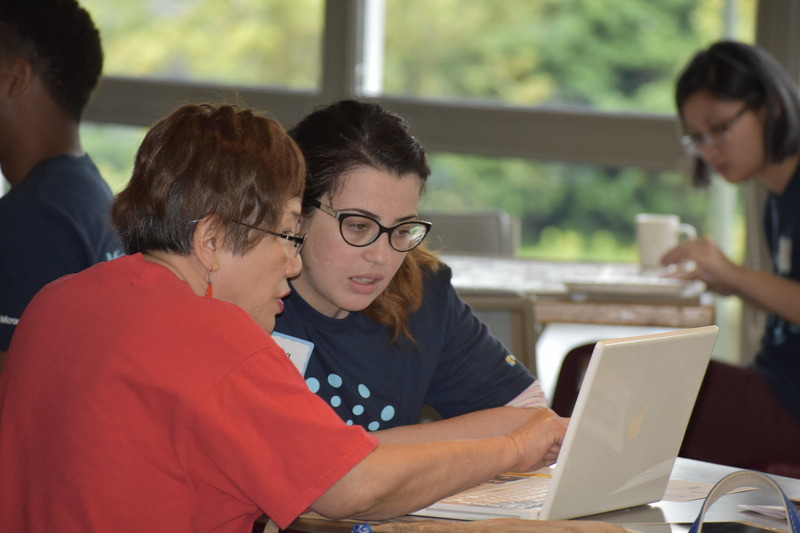 But this is not the whole story! 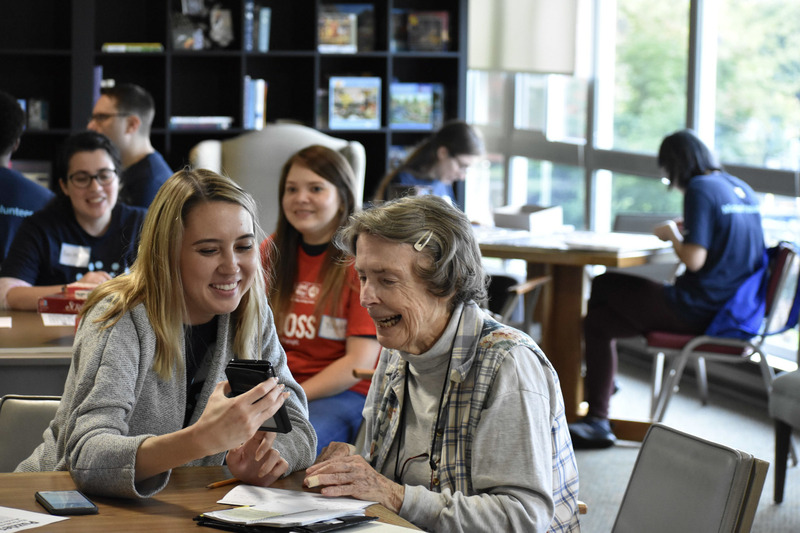 Young employees friended and interacted with older Northaven residents, creating positive cross-generational caring.